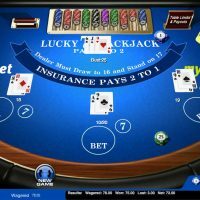 Essentially a standard Blackjack game, Lucky 7 Blackjack has an interesting side bet that pays up to 500 times your stake. 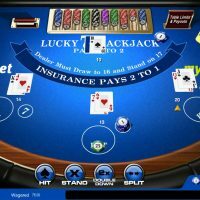 Lucky 7 Blackjack is your pretty average blackjack game but with an important twist – you can place a small side bet on the chances that a 7 will be dealt as the first card of a hand. If you play this side bet and the first card you are dealt is a 7, then you’ll win at odds of 3:1. 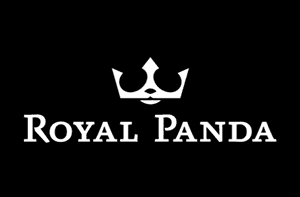 However, where it gets exciting is that if your 2nd card is also a 7 the payout goes up to 25:1. If you hit again and land another 7 the payout jumps to 100:1. It doesn’t just end there though; the odds increase further if you hit multiple 7’s in the same suit (possible as this game is played with eight decks at once). Two 7’s of the same suit pays 50:1 and three of the same suit pay a whopping 500:1. Keep in mind too that if you are lucky enough to hit three 7’s in a row, you’ll also have 21, giving you a great chance of winning the hand too, further increasing your winnings. A word of warning though, the house edge on the lucky 7 side bet is a rather large 49.89%. That means if you are playing the side bet, you’ll probably lose more than you win – but there is always an outside chance of hitting those big payouts for multiple 7’s of the same suit, so it really depends on your attitude to risk as to whether to take a chance or not. 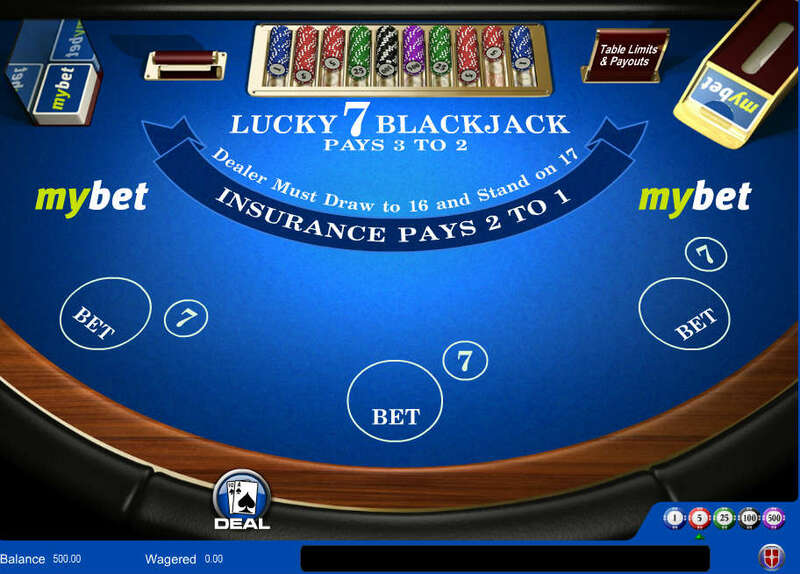 Other than the lucky 7 side bet, you’re essentially playing standard blackjack in the main game. 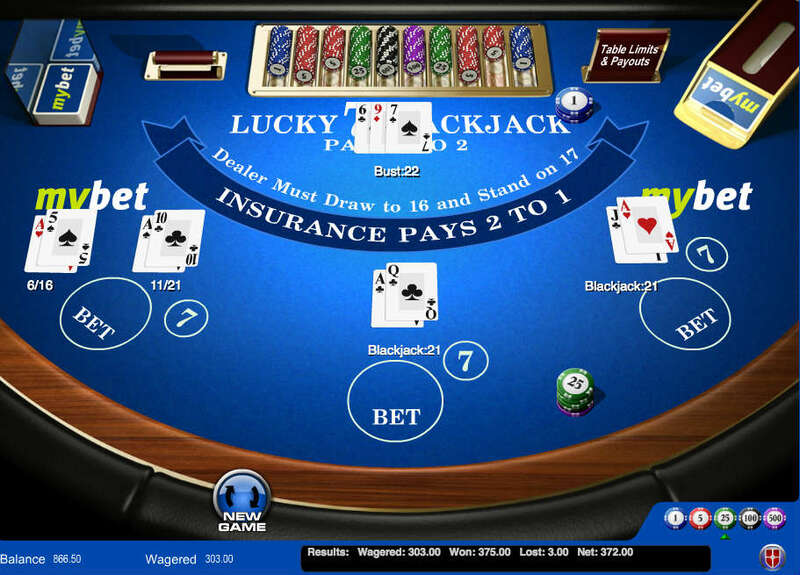 You can play up to 3 hands at once, and the dealer must draw to 16 and stand on 17. 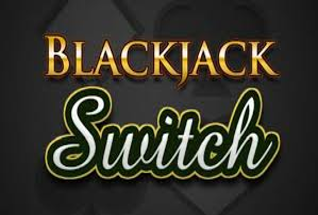 Blackjack pays 3:2 and Insurance pays 2:1 and all other rules regarding splitting and doubling down are the same as for standard Blackjack. If you want to play the side bet, you’ll need to click to place a chip on the number 7 in the circle which is just next to where you place your chips for the main game. You cannot play the side bet as a standalone game; it can only be played alongside the main game. 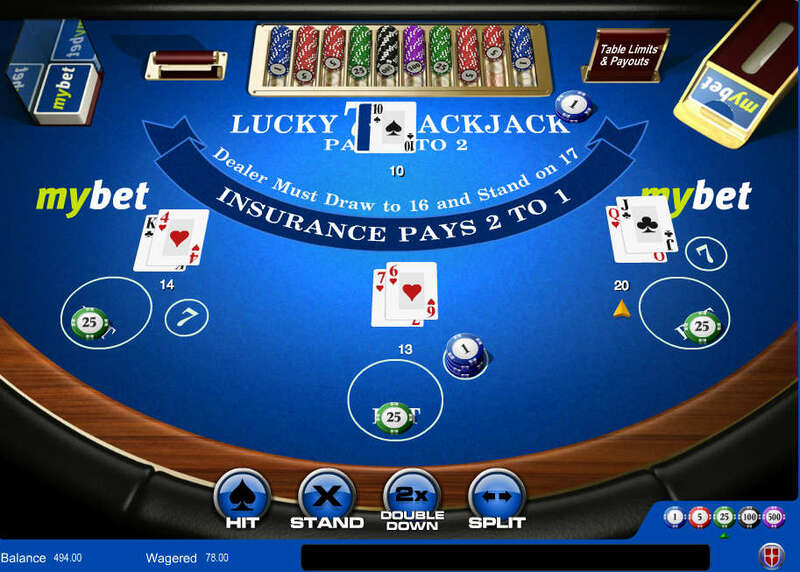 The graphics are pretty standard as far as Blackjack goes. There are a few nice animations, and the cards and table will usually be branded up with the logo of the casino you are playing at. The focus is really on the gameplay though; there aren’t any unnecessary animations to distract you. 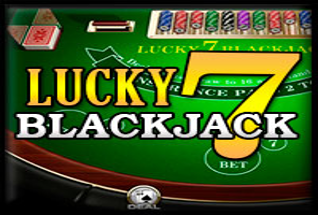 If you like playing blackjack and like the thought of having a second chance to win at big odds then Lucky 7 Blackjack is a good choice despite the high house edge on the Lucky 7 element of the game. 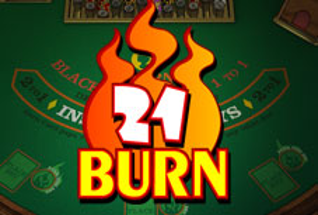 For those that have played a lot of blackjack, this is a great little alternative to the old classic. 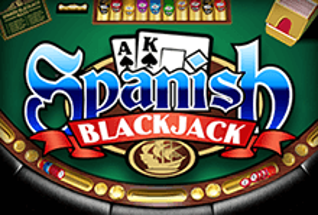 The whole game is pretty similar to traditional blackjack, but that ability to make a little side bet adds a little bit more fun to the game, and the ability to play three cards at once is a welcome inclusion too. 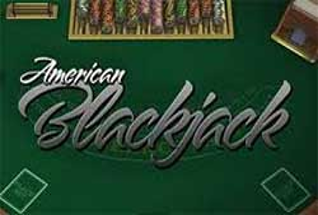 Not everyone likes to deviate from the tried and tested, and what they’re comfortable with playing, but if you do, you should really give this blackjack variant a go.